‘The Whole Thing Was Bomb!’: Shanice Williams Looks Back on The Wiz Live! Before it's December 19 rebroadcast on NBC, The Wiz Live! 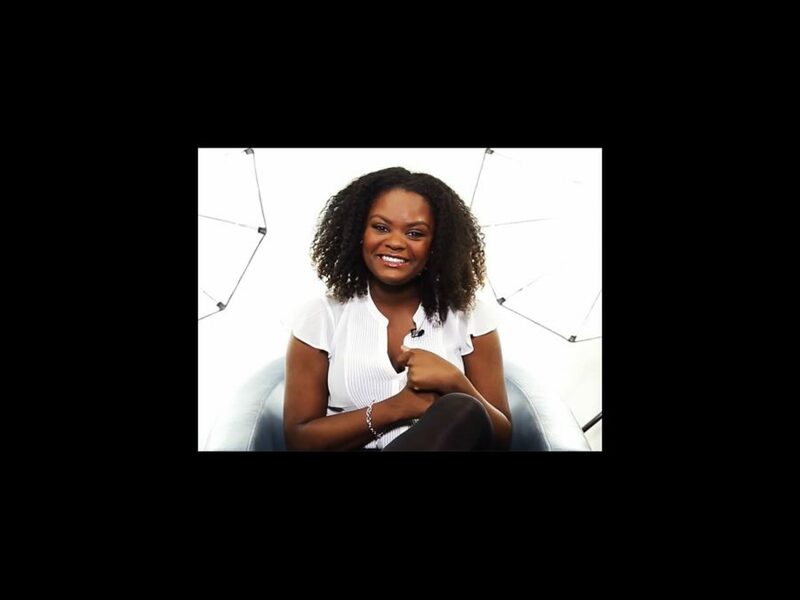 star Shanice Williams looks back on the live event that made her an overnight sensation.